Ohio anticipates up to 485 units throughout the state will become available over the next few years. Learn more about properties participating in the program now and those that will come online in the near future. This apartment complex features up to five 811 units in a setting close to shops and transit. 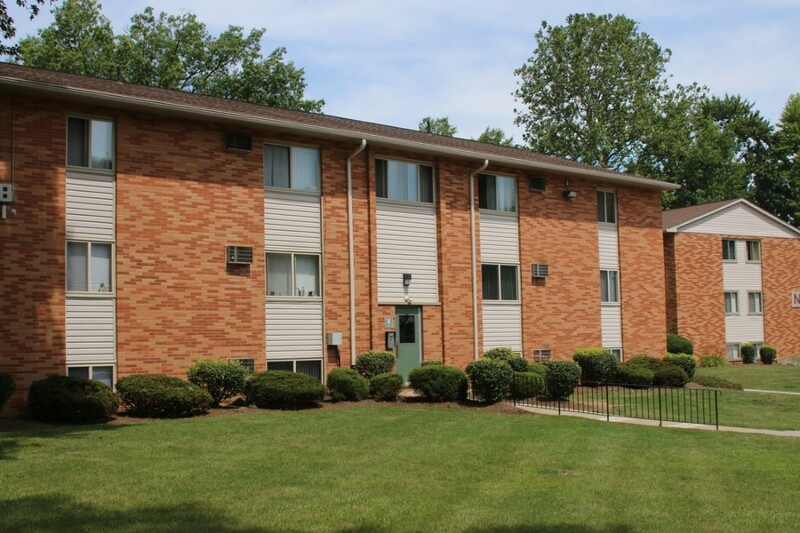 Only a five minute walk to the Lorain County Transit bus Route 52: East Elyria/Abbe Road Loop with service to downtown Elyria and 1.2 miles from the Elyria Amtrak Station which provides service to downtown Cleveland. Amenities include a playground, fitness center and community room. Recently rehabbed in 2008, this apartment building hosts up to three 811 units with zero-step entry for added accessibility. Residents have transportation access through the Fayette County Transportation Program run through the county Community Action Commission. 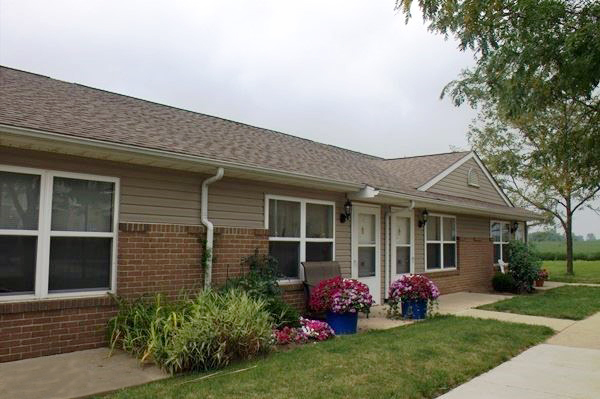 This property is located only 1/2 a mile from downtown Jeffersonville and a one-minute walk to the Jeffersonville Pool. The following properties have committed to participating in the 811 program, and will have units online in the future.